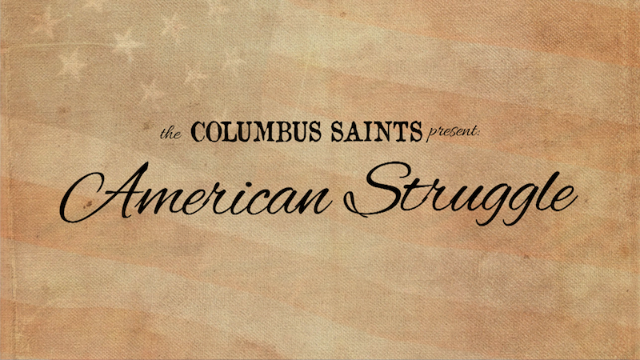 On the heels of the recent DCA Approval, the Saints are happy to announce their 2018 production: “American Struggle“. The 2018 production seeks to highlight the journey of great nation towards living up to it’s values by celebrating our successes, highlighting our failures, while centering on what unites us as a people. This show will be unique blending various styles such as gospel, hip-hop, swing, and traditional marches all into an entertaining and innovative production. The Columbus Saints are happy to announce approval for Drum Corps Associates Class A for the 2018 season. Celebrating our 15th anniversary this is an exciting development for the Saints family and will further help us reach our overall goals of affordable education, sustainability, and community impact. Along with competing in DCA Class A, the corps plans to participate in Drum Corps International SoundSport, and MACBDA all built around a weekend only regional tour. The corps is currently has open positions on drum set, synthesizer, color guard, tenors, trumpet, mellophone, and tuba.